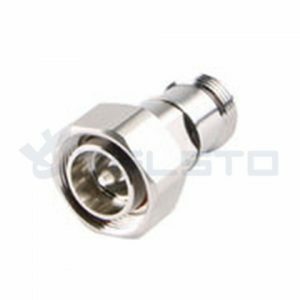 Telsto RF Adapter has an operational frequency range of DC-3 GHz, offers excellent VSWR performance and Low Passive Intermodulation. 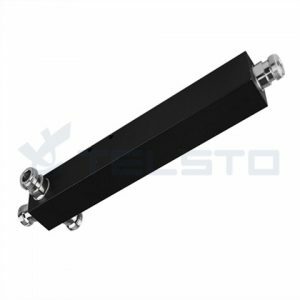 This makes it ideally suited for use in cellular basestations, distributed antenna systems (DAS) and small cell applications. 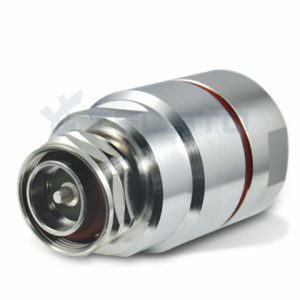 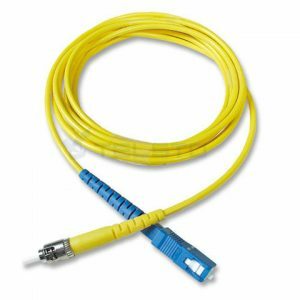 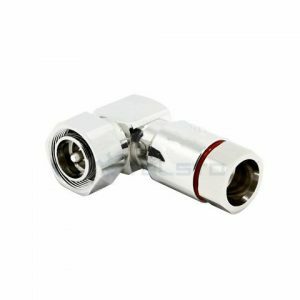 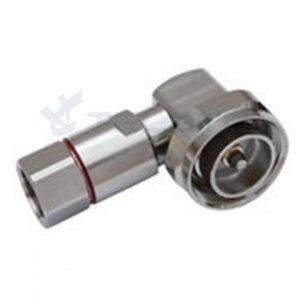 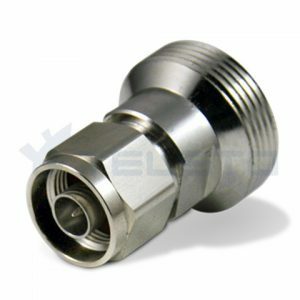 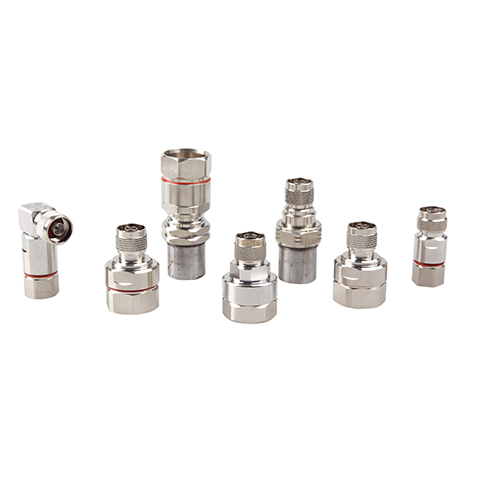 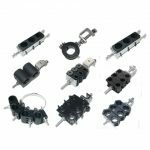 RF Connectors—designs and manufactures an extensive line of radio frequency (RF) coaxial connectors used in wireless telecommunications applications, including WiFi, PCS, radio, computer networks, test instruments and antenna devices. 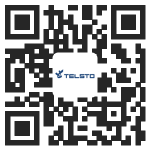 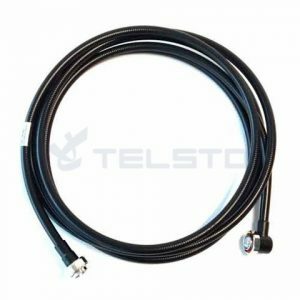 The RF adapters product line from Telsto is one of the most extensive selections of in-series and between series choices in the radio frequency component industry. 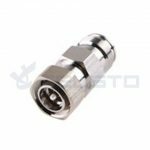 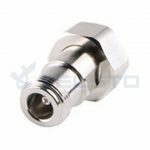 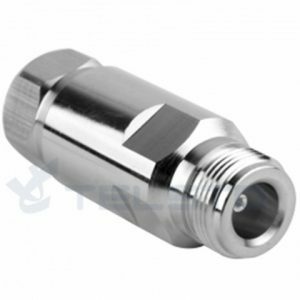 These Telsto RF adapters are available in male, female, jack, plug and sexless genders and in 50 Ohm and 75 Ohm and other impedance levels. 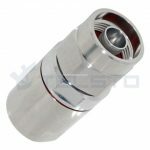 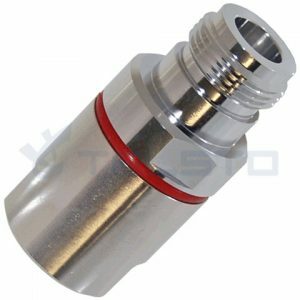 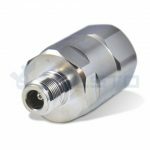 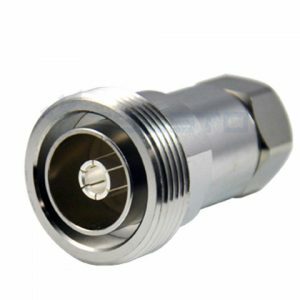 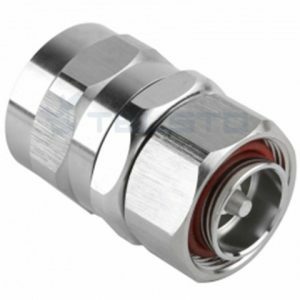 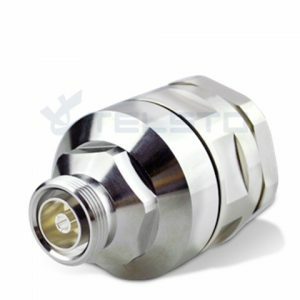 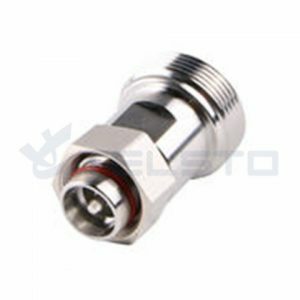 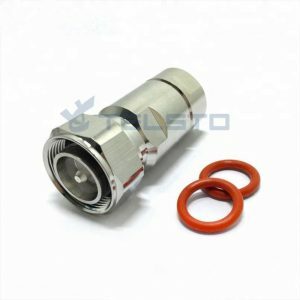 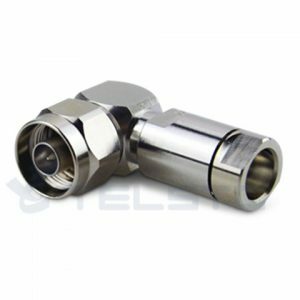 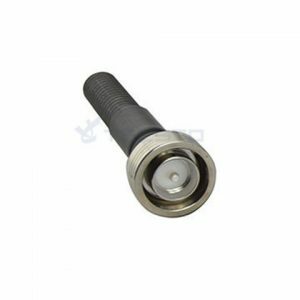 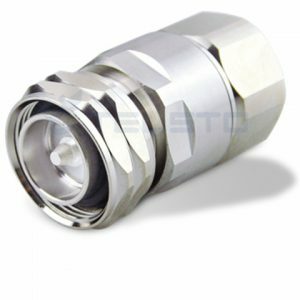 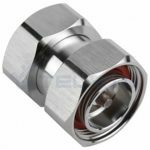 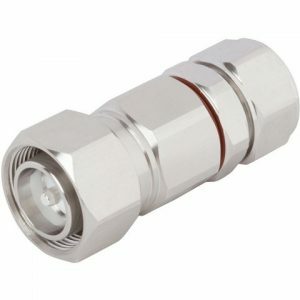 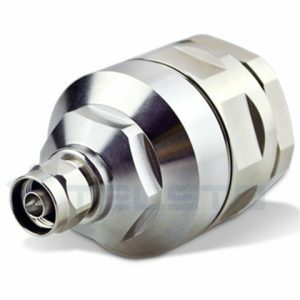 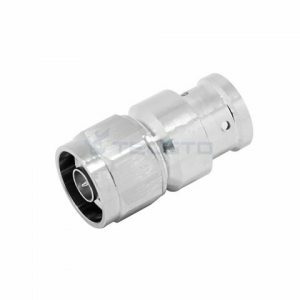 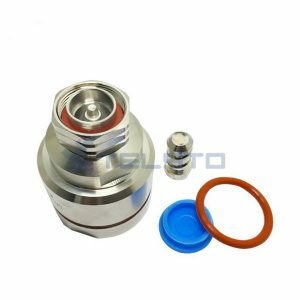 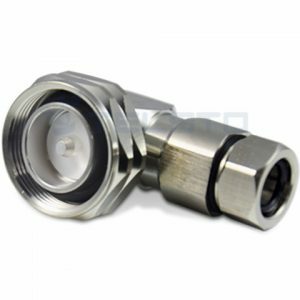 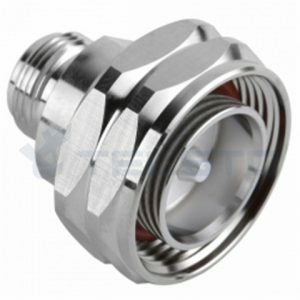 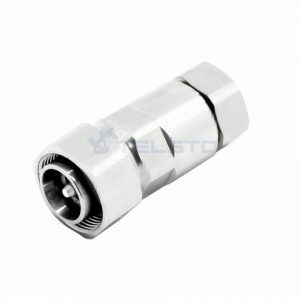 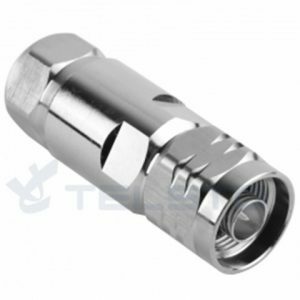 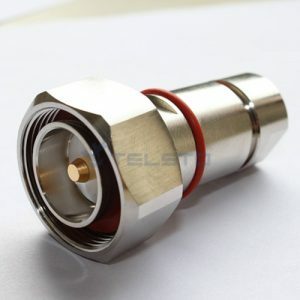 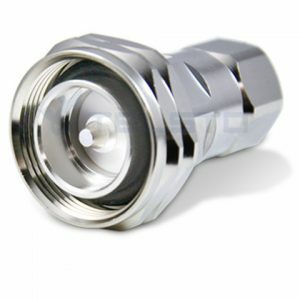 RF adapters are available from Telsto in a full detent, limited detent, quick disconnect (QD), smooth bore and push-on methods. 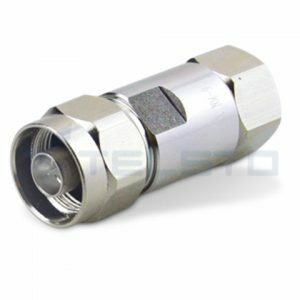 Our product porfolio includes precision, ruggedized, standard or low PIM radio frequency adapters for high performance made with beryllium copper, brass, copper, passivated stainless steel, phosphor bronze and stainless steel bodies are also in-stock with hermetically sealed and isolated ground as well as threaded, bulkhead, 2 hole flange, 4 hole flange and mountless for some models.